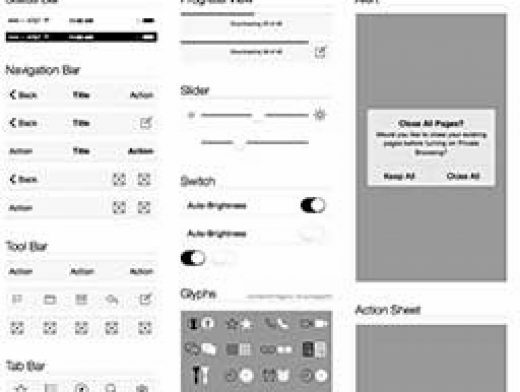 Born out of my own need for a good way to rapidly wireframe in Illustrator, this kit contains the most common UI elements in iOS 7 Beta 3. If you spot something I missed, fork it or shoot me a note. Build connections with the Relate UI kit. Yours free.